Welcome to the Wellington Public Library! From just learning to read, exploring books on their own, or venturing into chapter books we have something for every age and level of reader. 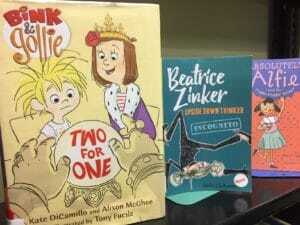 EASY READER – These books are perfect for the beginning reader. With short, simple sentences they make the perfect practice for new reading skills. EASY CHAPTER– Easy Chapter books have deeper story plots and help students who have developed their reading skills begin to explore reading for fun! 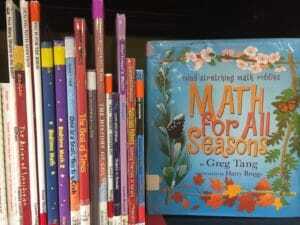 BRANCHES– These books fit in with our easy chapter books and have several series of interesting books so there is something for everyone. 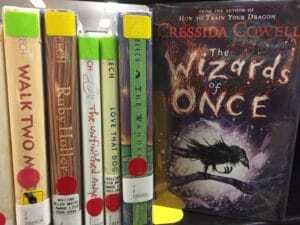 JUVENILE FICTION– A wide selection of stand alone stories and popular series from classic and contemporary authors, if we’re missing something you’d like to read, just ask a librarian. 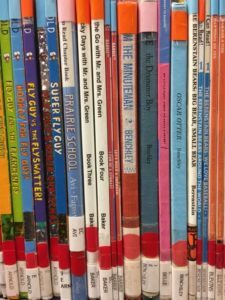 JUVENILE NONFICTION– Organized by the Dewey Decimal System, we have a great selection of books about a variety of topics. From sports to music, biographies to bugs! 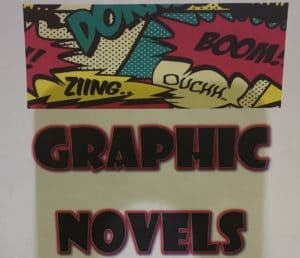 GRAPHIC NOVELS– This popular genre has its own section! Our books are labeled with both reading level and accelerated reader indicators to help parents and children choose the best book for them. Chapter Champs (grades 1-3) – During the school year, we’ll read easy chapter books and meet to discuss them on the 3rd Tuesday of each month from 4-4:30pm. Book Worms (grades 3-4) – The Book Worms will meet on the 2nd Thursday of the month at 5:30pm during the school year. QUIZ KIDS—A fun trivia challenge for kids in grades 2-4. Join us the 3rd Tuesday of the month at 4pm (during the school year) and test your knowledge from school, books, movies, games and more! 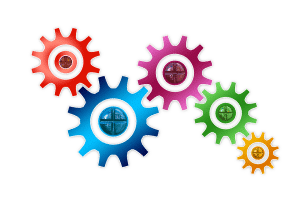 STEAM – Science, Technology, Engineering, Art and Math – join us on the 2nd Saturday at 10:00am for hands-on activities and demonstrations (grades K-5).